Do Arthritis Gloves Help Relieve Pain? How Do Arthritis Gloves Help Relieve Pain? 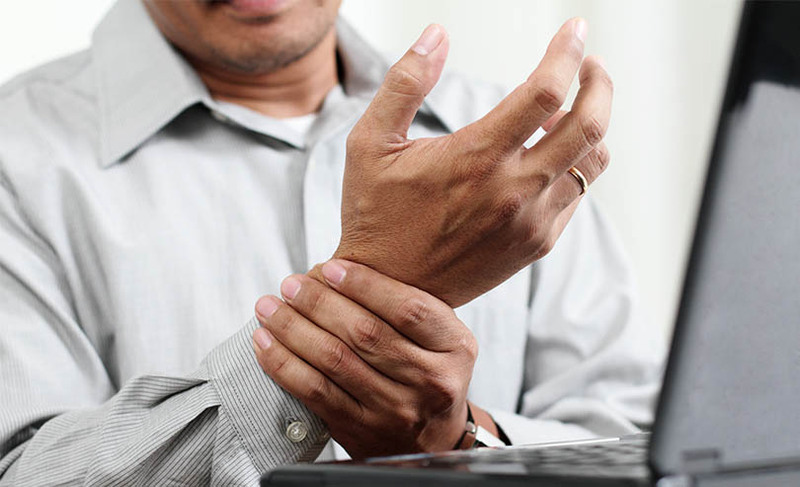 If you’ve rheumatoid arthritis (RA), you may be searching for ways to deal with the pain. Undoubtedly you’re taking prescription medications to control your condition. You may be taking over-the-counter pain medications. You could be taking supplements. You may be even trying homeopathic remedies and essential oils. But have you tried gloves that supposedly help relieve arthritis pain and do they work? Well, I’ve done some research – and here’s what I’ve found. Arthritis gloves are a particular type of glove designed to be worn for RA-sufferers. Several types have been developed, based on what may help relieve your symptoms. Being a young person with rheumatoid arthritis can be incredibly difficult to deal with, there are ways to cope. Thermal gloves keep the hands warm. Glove splints give the hands extra support. Compression gloves provide pressure to the hands, which may relieve pain in the hands. Combination gloves may provide a mixture of the features listed above. Based on your needs, you can select the gloves that may work best for you. It is important to note that the gloves are not going to improve the usage of the hands, but they may improve the pain and subsequently, the grip of the fingers. There are also some companies that add copper to their compression gloves; they report that the addition of copper adds an anti-bacterial property. Other companies report that the addition of copper may improve blood circulation. A reduction in joint stiffness, especially in the morning if the gloves are worn overnight. A reduction in swelling as a result of the use of compression gloves. Better use of the hands in general. RA gloves should be worn in eight-hour increments. A good time to wear them is at night. It isn’t a good idea to wear them longer than recommended. You may not notice any results from the gloves if you don’t wear them for the recommended timeframe. Some people attempt to wear the gloves for an hour or so at a time; changes probably won’t be seen from occasional usage. It is also important that the gloves fit correctly. RA gloves should not fit too tightly, nor should they be too loose. If they do not fit properly you won’t get the true benefits from them. Although there is an abundant amount of websites and blogs touting the benefit of using gloves for the treatment of RA, I could find very little research supporting any of the noted benefits. My opinion? Although two studies indicate that RA gloves may help some people, I think more research needs to be done. That being said, RA gloves are an inexpensive treatment option, so if you find that they are effective for you, you should use them!